If you have one, what’s in it? And where is the box located? Where are the keys? 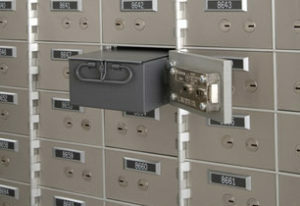 Do you have a bank safe deposit box as well as a lock box or home safe? If you have a bank owned one, how is it paid for? Is the rental on automatic renewal? If so, to which credit card or bank account is the rental charged? And later, will you need the box at all? 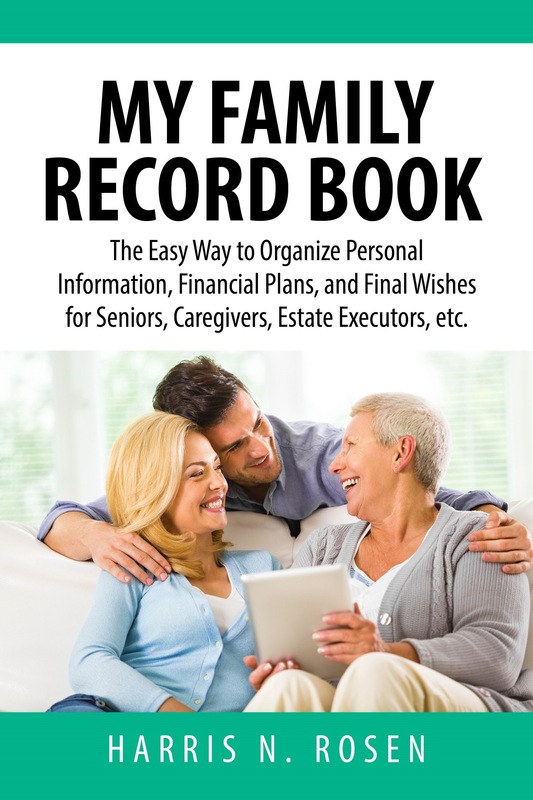 So many questions – all of which will have to be answered – either by you now, because you took the time, or by your survivors later, who may or may not handle arrangements and issues as you may want. I asked the question if your safe deposit box was helping you to be safe – or giving you tsuris. Tsuris is a Yiddish word meaning “troubles; tribulations; anxieties; sufferings”. That’s what you might be leaving someone rather than leaving them safely, and with peace of mind. So don’t leave it up to your survivors to sort it all out – you could very well be leaving them with the basis for disputes or at least hard feelings. So take the time. Do it now, and know that you will still be doing your part to promote harmonious family relationships.